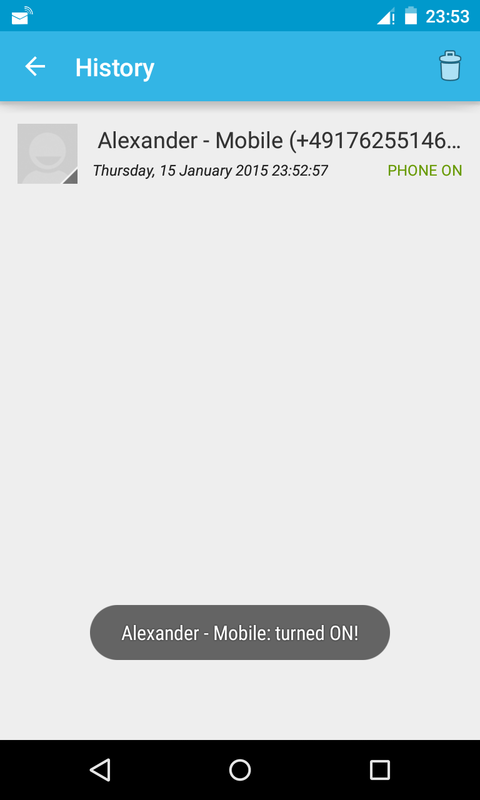 Ping SMS is an Android application that tells you if a recipient's phone is turned on. Enables to display the contact list and display the name corresponding to the selected phone number. 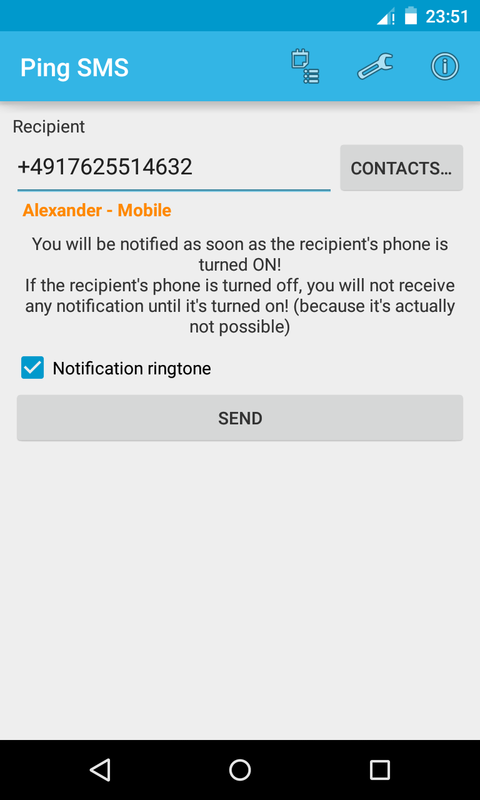 Android enforced requesting this authorization in order to use WRITE_SMS. YOUR MESSAGES ARE NEVER READ BY THIS APPLICATION! Enables to send the SMS messages. Enables to save the sent SMS to your discussion threads.